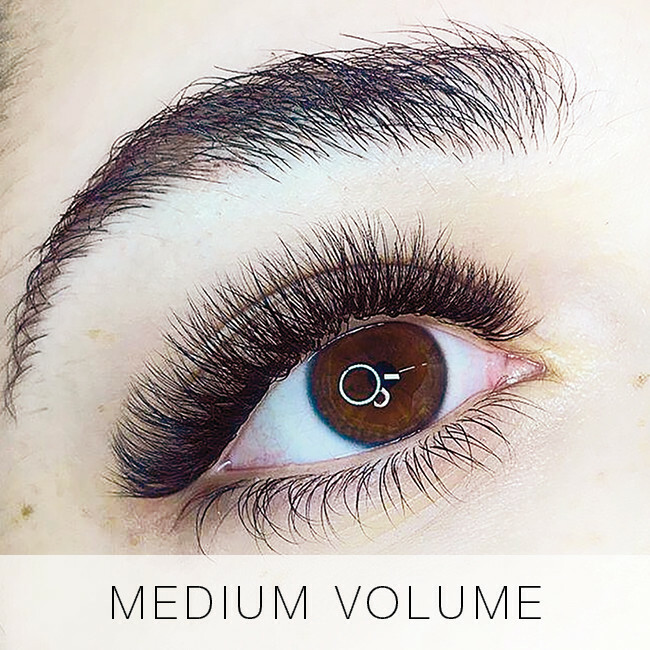 Also known as half sets, lite set of eyelash extensions are the most subtle/natural lashes that we offer at Lady Lash. 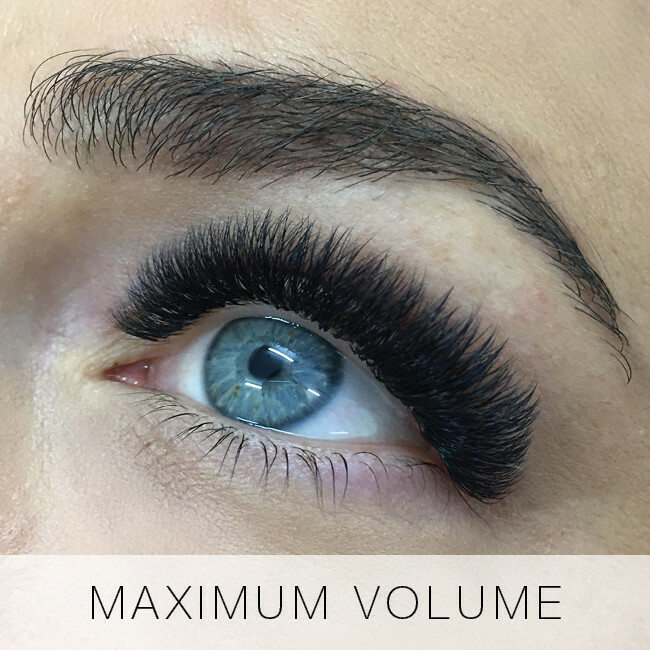 In a lite set, we apply only 50-60 lashes per eye – this usually means that around half of the available natural lashes will be covered. 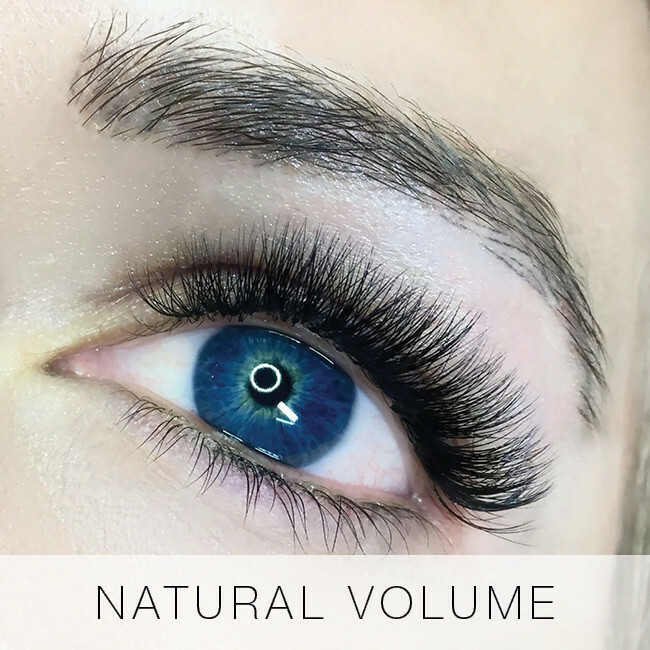 They are perfect for those wanting eyelash extensions on a budget, or if you’re after a super-subtle, ‘barely-there’ look for everyday wear. 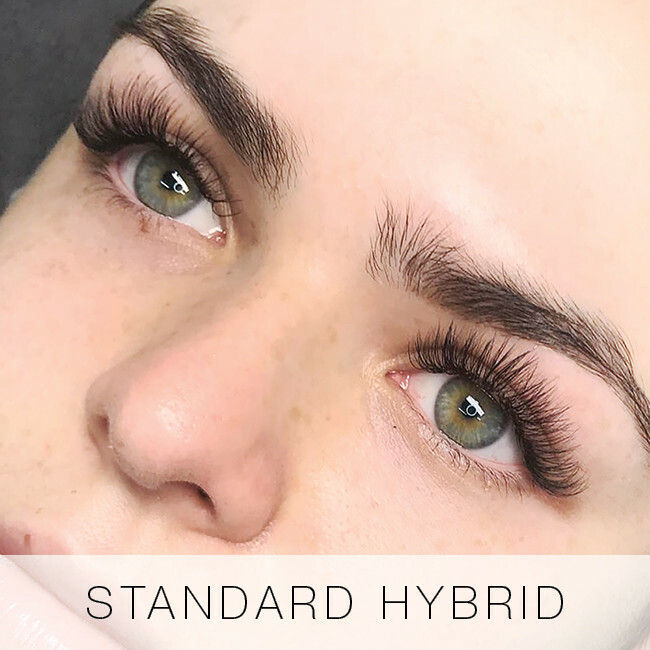 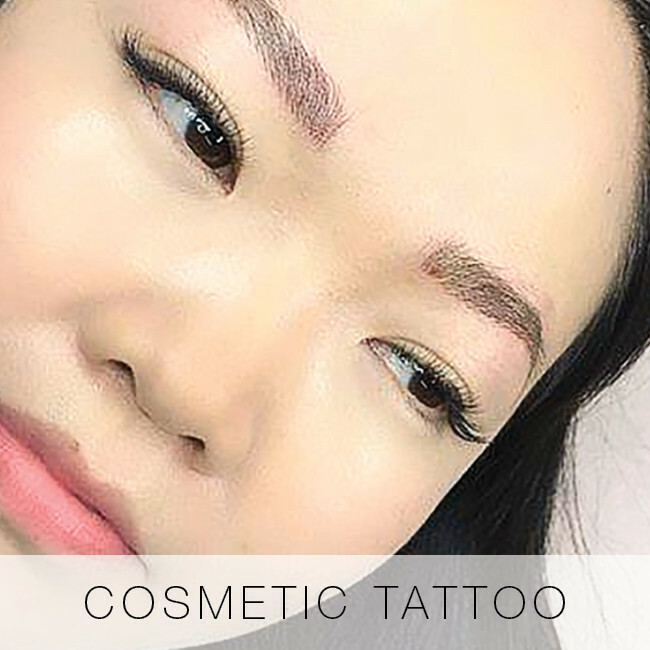 We can also concentrate the lite set of eyelash extensions on the outer corners of your eye, graduating the lash lengths to create a natural cat-eye/almond style/wing set. 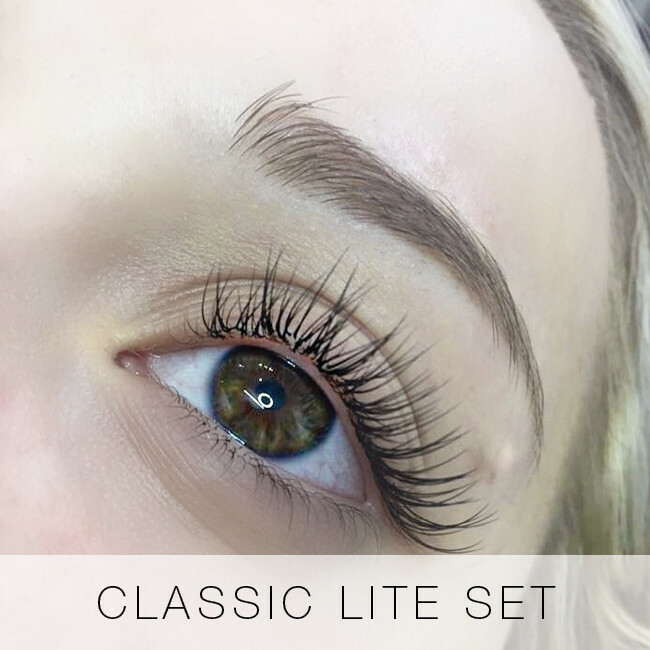 Please note: If you’re looking for a darker lash line or a more defined look, the lite set is not the best choice for you. 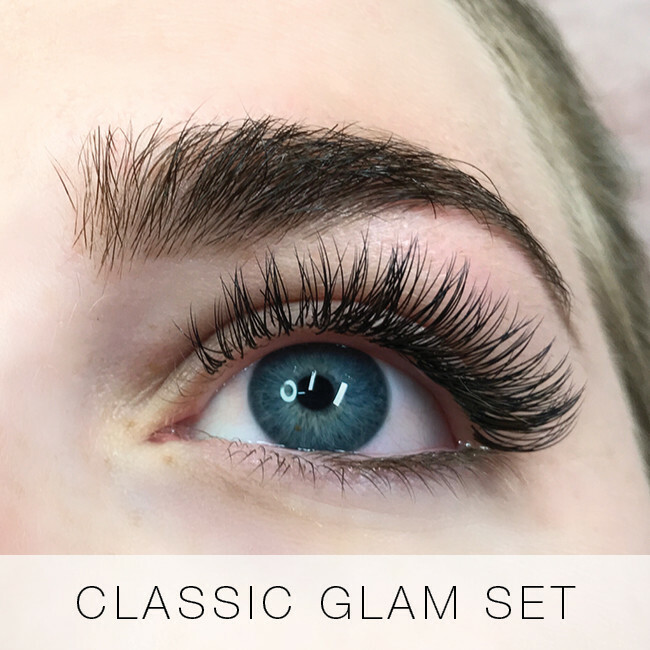 We would recommend checking out larger sets! 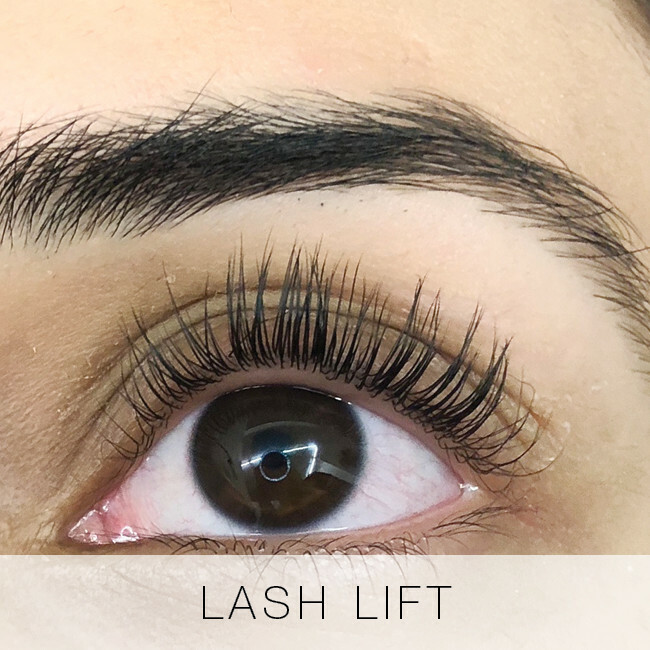 Who are a lite set of eyelash extensions for? 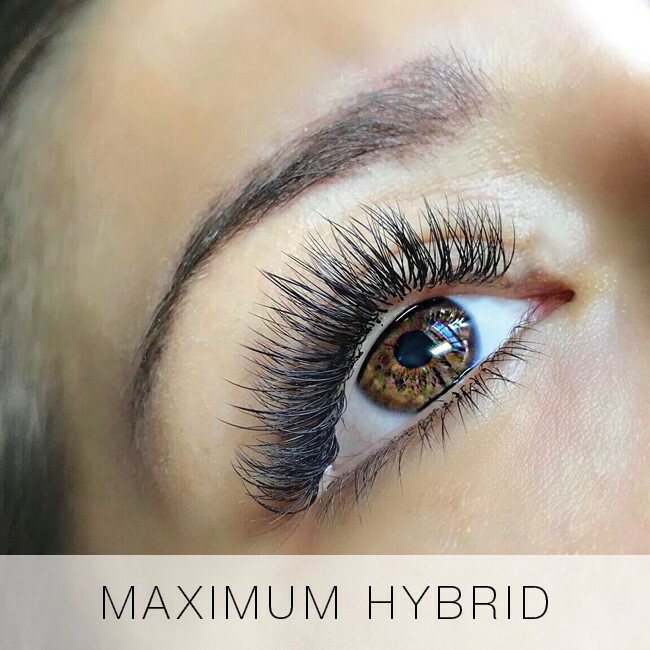 A lite set is best for those who want a discreet, natural lash enhancement. 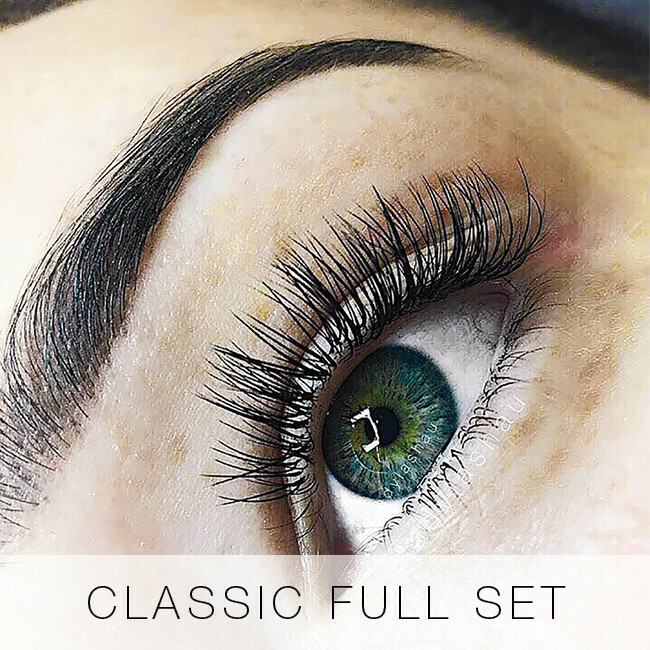 It’s our starter set, and is great for those testing out lash extensions or wanting a minimal enhancement that’s not dense or obvious. 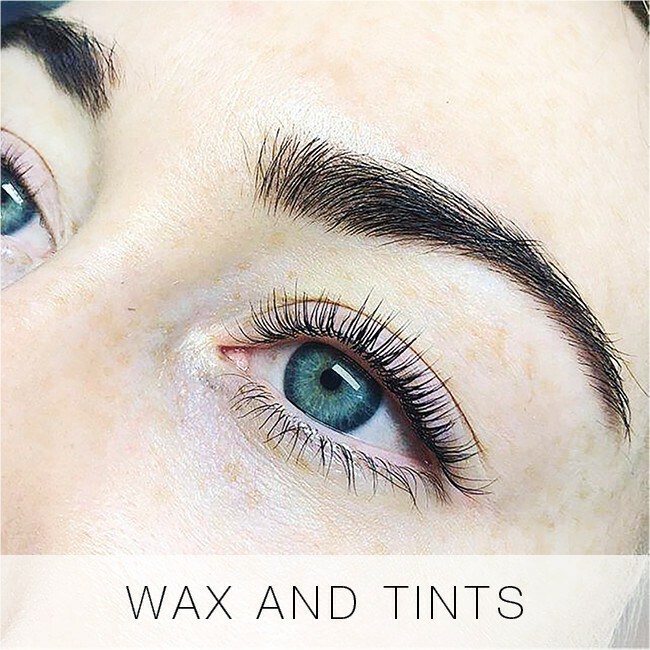 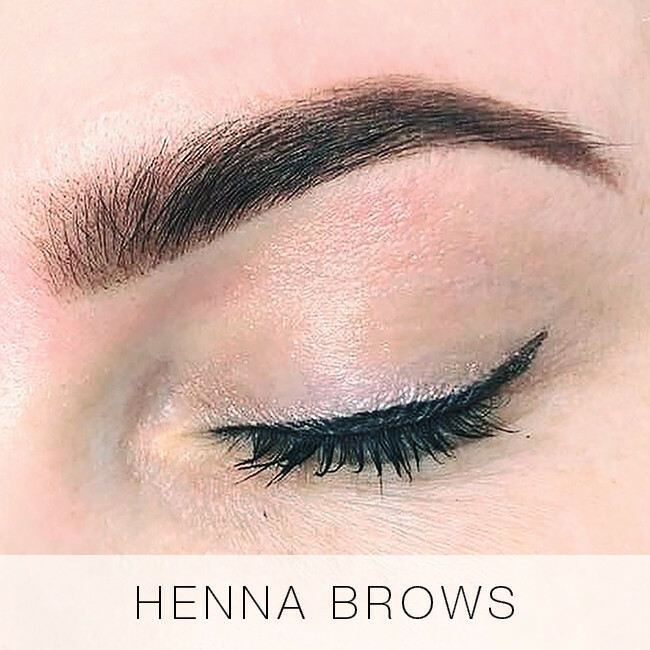 The lite set can be paired with a lash-tint for extra darkness, and is popular as a wing-effect set for those wanting just the outer corners done.